Lisa started out her creative life as a classical dancer in New Zealand. She was nominated for two ARIAs (Best Video and Best Debut Single) with her band Girl Overboard. Her theatre credits include co-devising, writing and performing in her one woman show Singing Over the Bones for sold out seasons at BSharp 2000, Belvoir Street Theatre and The Stables, 2001. She also wrote and starred in The Other Woman: The Life and Music of Nina Simone which sold out at The Studio, Sydney Opera House (2004 & 2005) and The Adelaide Cabaret Festival in 2004. 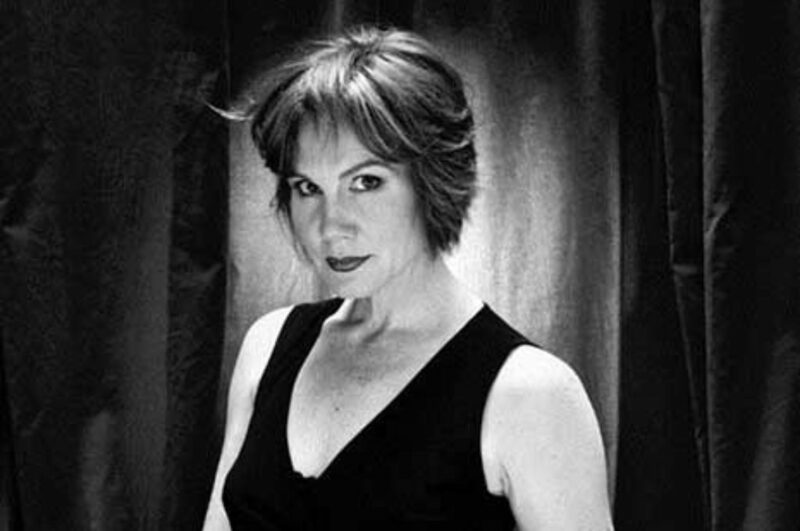 She directed and produced A Bit On the Side, a series of devised theatre seasons in 2003 at the Side On Cafe, starred in Australian film Hungry Heart, and works as a vocal coach at Actors Centre Australia, NIDA and for various artists.